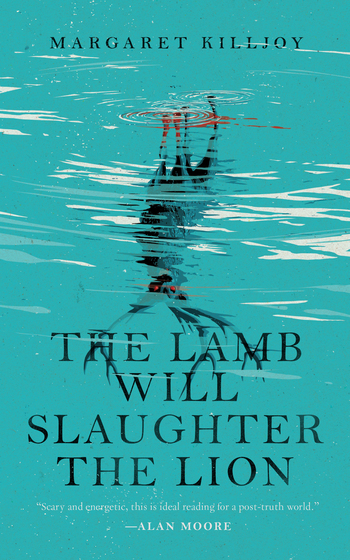 The Lamb Will Slaughter the Lion by Margaret Killjoy pits utopian anarchists against rogue demon deer in this dropkick-in-the-mouth punk fantasy that Alan Moore calls "scary and energetic." Searching for clues about her best friend’s mysterious suicide, Danielle ventures to the squatter, utopian town of Freedom, Iowa, and witnesses a protector spirit — in the form of a blood-red, three-antlered deer — begin to turn on its summoners. She and her new friends have to act fast if they’re going to save the town — or get out alive.